The new Redmi branding has officially begun as they launch the new Redmi 7 with an affordable price tag. 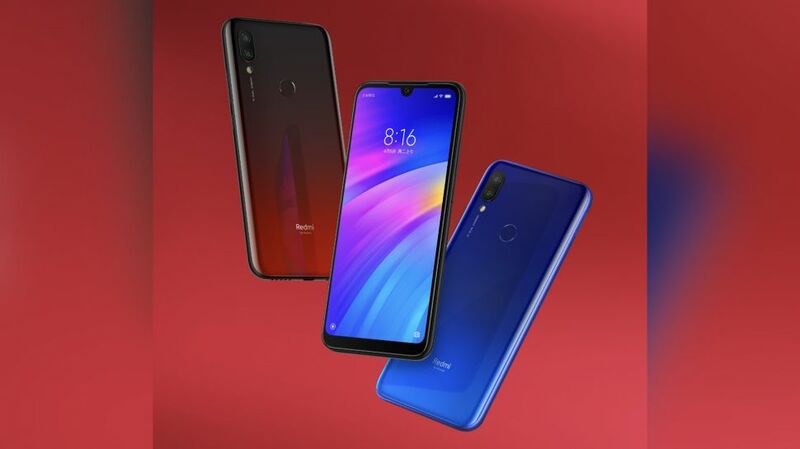 The phone is a follow up to the previously launched Redmi Note 7 and Redmi Note 7 Pro. Despite low-tier pricing, the phone has better specs and features than one would think. 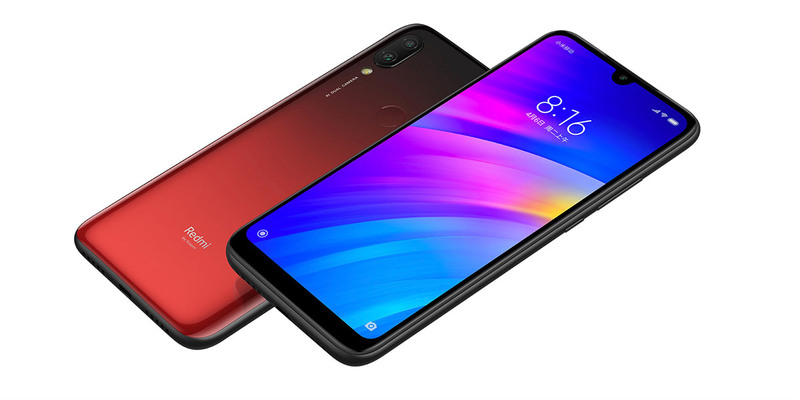 Coming down to what this device has to offer, the Redmi 7 has a 6.26-inch HD+ display. Underneath it is a Snapdragon 632 chipset that’s mildly powerful with 1.8GHz clock speed. The octa-core CPU is backed up by either 2/16GB, 3/32GB or 4/64GB of memory configurations. The Redmi 7 is definitely what a user would want on a phone that is this cheap; thanks to the combo of dual-camera at the back. It has a dual 12MP + 2MP camera with 1/2.9” sensor size, also seen on the flagship Xiaomi Mi 6. The front, though, has an ok-ish 8MP selfie snapper. And like usual users will get plenty of AI features that goes well with the camera and other day-to-day usages. The battery of the phone sits at 4,000mAh capacity with 10W charging. The phone runs on Android Pie on top of MIUI 10 out of the box. The surprising part here is that the phone is coated with hydrophobic coating making it splash proof, though I would not want to dip it in water. As for the pricing, the 2/16GB variant comes at $105, 3/32GB at $120 and the maxed out 4/64GB will cost $150. That’s some cheap price tag there. Availability of the phone outside China is yet to announced but we expect it to hit soon in Nepal for an expected price of around NPR. 15,000 for the base variant.